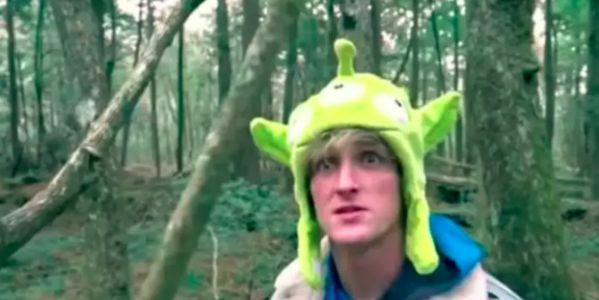 YouTube celebrity Logan Paul was filming in what is known as "Suicide Forest" at the base of Mount Fuji in Japan when he found a suicide victim. Instead of turning off his camera, he proceeded to make jokes of the body. He used the body as a thumbnail for the video and uploaded it. Obviously this is a childish boy who did the wrong thing. Yet, YouTube left the video up for hours, even allowing it to trend. Over 6 million people saw the video before Paul deleted the video himself because people were so upset. Sign on to demand YouTube shows that they take this kind of irresponsible filming seriously by deleting Logan Paul's account. YouTube has been horrible at moderating lately, recently they even left monitized videos of child abuse and torture up. They responded with a vague and inconclusive statement and it's not nearly enough. This was a horrifying video making light of one of the great tragedies among humankind. Please sign the petition to tell YouTube that suicide is not a profit-making joke. They MUST do better. YouTube will stop featuring his channel. But they are still keeping it live. Which means, we still need to ask them to cancel it altogether. This is a step in the right direction, but it's not enough. Keep sharing the petition! Logan Paul has decided to stop posting for now. So our pressure is working. But, YouTube really dropped the ball in not cancelling his channel. It's shocking that this kid is more responsible than the corporation. We still need to push for YouTube to cancel his channel!